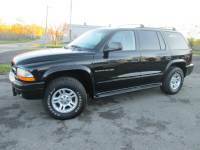 ...Dodge Durango 4x4 decent shape for the year. new tires. 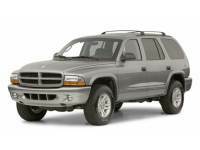 ...2001 Dodge Durango SLT. Runs and drives great. Leather Interior, heated seats, with a tow package. 4X4 works great. Needs minor body work.